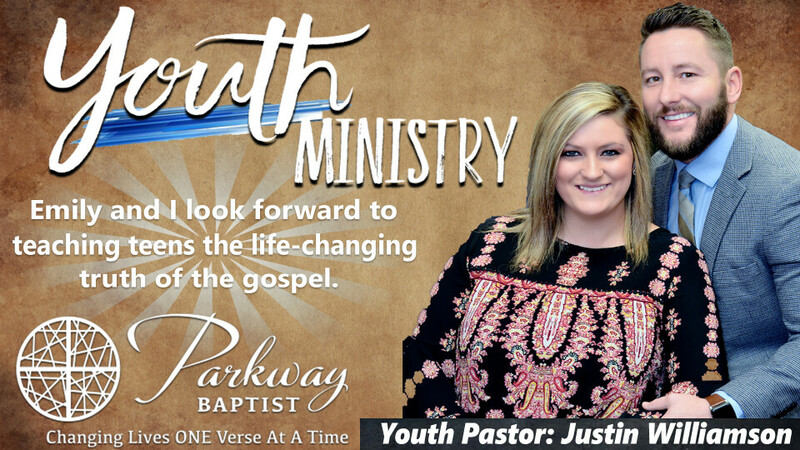 Join our Youth Pastor, Justin Williamson, along with his faithful leadership team, for a night of ministry your teen will enjoy. Your teen will be encouraged by the music, interacting with peers, and encouraged by the teaching of God's Word. For more information email our Youth Pastor: and he will be delighted to help you.